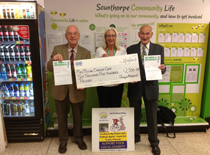 Enjoy a “Fizz and Chips” evening in aid of Scunthorpe Macmillan. 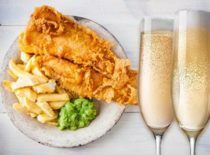 Friday 15th… Find Out More! 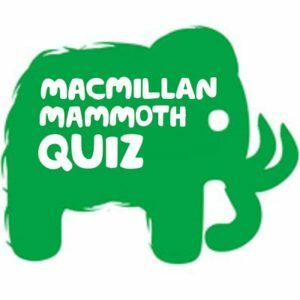 We’re back with our famous annual Macmillan Mammoth Quiz!! 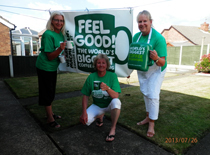 We are here to raise money for Macmillan Cancer Support, to be used for the benefit of local people. 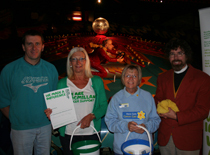 Organising volunteers to become part of the team. 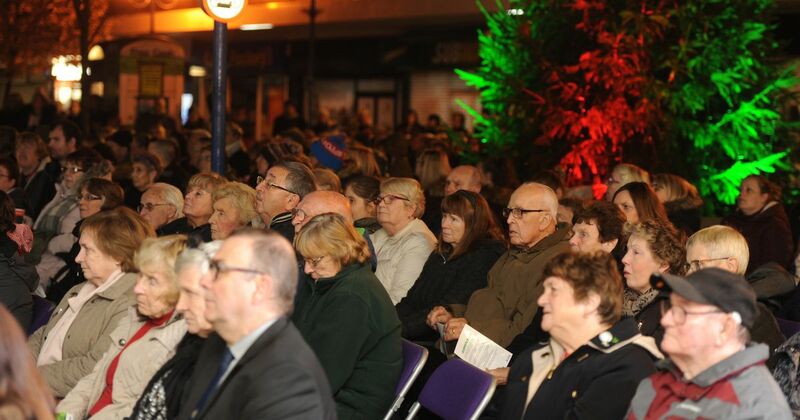 Click here to see what events are happening in your local area. Cancer is the toughest fight most of us will ever face. But you don’t have to go through it alone. 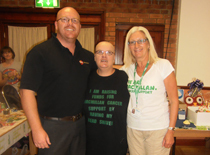 Click here to see how Macmillan Cancer Support can help.